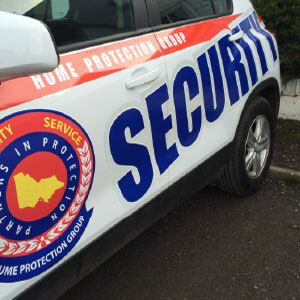 Providing professional and reliable security services in Geelong is our priority at Hume Protection Group, so your property, event or business is protected and safe. You can be confident your security is in capable hands when you use our experienced and qualified service as we specialise in all areas of protective services. 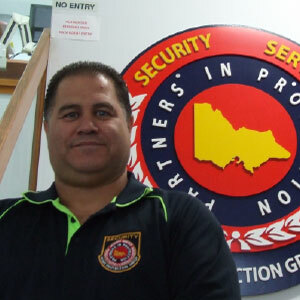 With more than 20 years’ experience providing Geelong security services, Hume Protection Group is your first choice in safety as we ensure you have the most suitable security service for your requirements. Our aim is to serve our clients with respect and dignity maintaining integrity and professionalism at all times. Our security service options range from a complete lock-down service for community facilities such as toilet blocks, car parks and gates, through to installing and maintaining existing security installations as required. 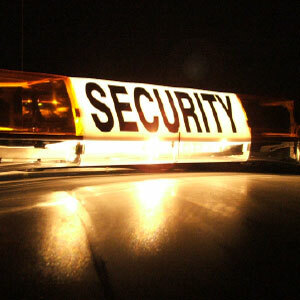 We are also more than happy to provide advice and consultation services on your particular security concerns and needs. Contact us for further information or to book our services. No job is too big or too small. 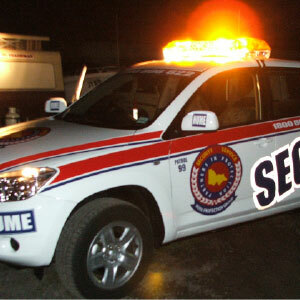 We are always prepared to provide the highest level of service when you are seeking solutions for your security Geelong. Hume Protection Group are very pleased to announce that we have completed the move to our new premises at 59 Roseneath Street, North Geelong.